Credit cards can be a convenient way to pay when traveling overseas, but using the wrong card can add extra fees and complications to your purchase. Many credit cards charge as much as a 3 percent transaction fee for all international purchases. In addition, some issuers charge a fee if a purchase is processed by a bank outside the United States, even if you never leave your home. If you purchase something online from another country or purchase an airline ticket or hotel room with a foreign company, you could be charged a foreign transaction fee of up to 3 percent. According to a study by Pew Trusts in 2010, 91 percent of bank cards charged an international transaction fee. However, in an attempt to attract affluent cardholders with high credit scores and low risk, some issuers have dropped the international transaction fee from selected credit cards. 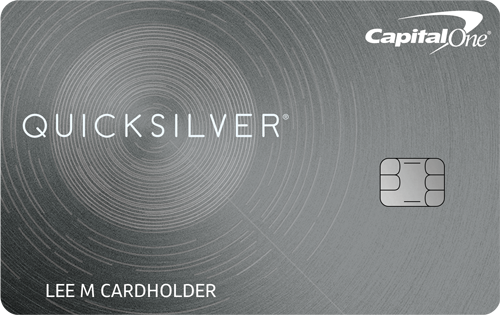 American Express dropped the 2.7 percent fee from its Platinum and Centurion cards. Chase eliminated the 3 percent fee from several upscale travel cards including the Marriott Rewards Premier card, Chase Sapphire Preferred, British Airways Visa Signature, and United Mileage Plus Club Visa. 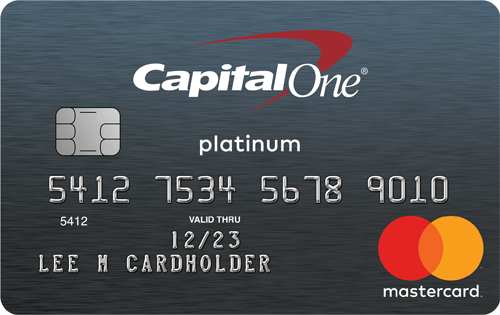 Capital One has never charged a foreign transaction fee on any of its cards. Using a credit or debit card at foreign ATMs can also add additional fees. Before departing, also ask your bank what the charges are to use your card at “foreign” ATMs. In addition to the international transaction fee, the ATM may also charge its own fee for withdrawals. If you plan to use your debit card, contact your bank to see if they have partner banks in the areas you are traveling. These partner banks may waive the withdrawal fees. Bank of America is a member of the Global ATM Alliance Bank that waives the fee if your bank is a member. ATM fees on international transactions vary widely. Chase assesses a $5 withdrawal fee for non-Chase withdrawals outside the United States plus a 3% conversion fee. Citi charges a 3% fee after conversion to American dollars. * Avoid using your credit card at an ATM to get cash. The fee is typically 3%. You will also immediately be charged the much higher interest rate for cash advances. The cash advance rate can be as high as 25% for some issuers. 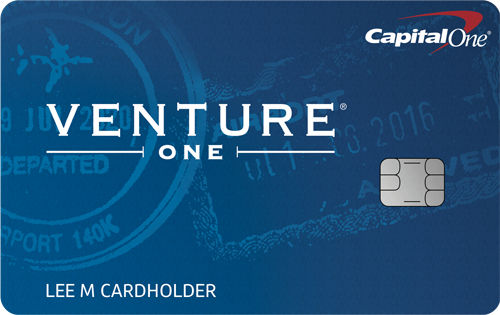 * Take a second card in case your primary card is not accepted. American Express is not accepted everywhere, so have a MasterCard or Visa as a backup card. Discover does not have an extensive network in Europe and probably should not be your primary card. * Notify your bank and credit card issuer about your trip. While you are asking your bank about foreign transaction fees, tell them that you will be using your card while traveling out of the country. Otherwise, the foreign charges may raise a red flag with your issuer and a freeze could be placed on your account. * In case you run into any problems, take the phone numbers for contacting your issuer from outside the United States. * Before you order dinner or make any purchases, ask if the restaurant or merchant can process your credit card. Many countries use the chip and PIN system and no longer accept the American magnetic strip credit cards, and this can be a problem for American travelers. Credit card issuers have been slow to adopt chip and PIN, but this is changing with smartcards and smartphones.